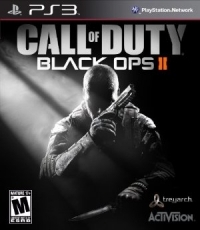 Description: An entry into the blockbuster first-person shooter franchise, Call of Duty: Black Ops II brings players back into the shadows for another Black Ops mission assignment. 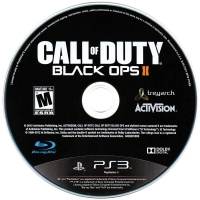 This is a list of VGCollect users who have Call of Duty: Black Ops II in their Collection. This is a list of VGCollect users who have Call of Duty: Black Ops II in their Sell List. 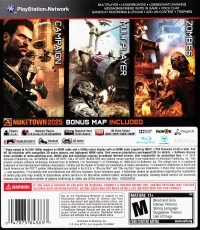 This is a list of VGCollect users who have Call of Duty: Black Ops II in their Wish List.